You are our main priority, we are committed to delivering a cost effective, flexible and dependable service for all of your projects. We want you to feel confident in our service, confident that we will put our everything into your project. As such we attach great importance to employing committed individuals and continually developing their skills by providing them with the right training. 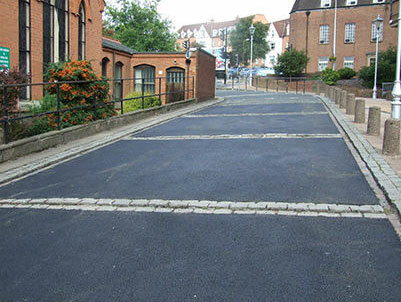 The result is an experienced and fully qualified team who have the capability to undertake all types of surfacing projects, including concrete and block paving, drop kerbs and coloured asphalt, to name just a few. We know how to manage even the most complex project and we will guide you through all the necessary processes of delivering a successful highway scheme. Our engineers offer cost-effective and sustainable solutions in the planning and delivery of all types of highways – from local access roads and highway safety schemes to major motorway interchanges with bridges. 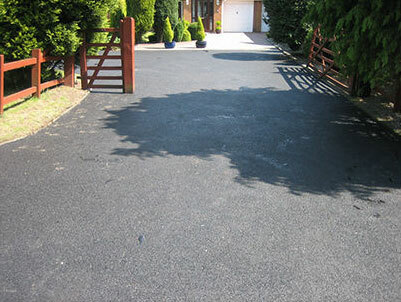 Contact us on 01213 521 212 for an initial consultation to discuss your next surfacing project.